CroART is offering four Girl’s teams High School, U15, U13, U11 and U9 to practice and compete in two summer lacrosse Tournaments. 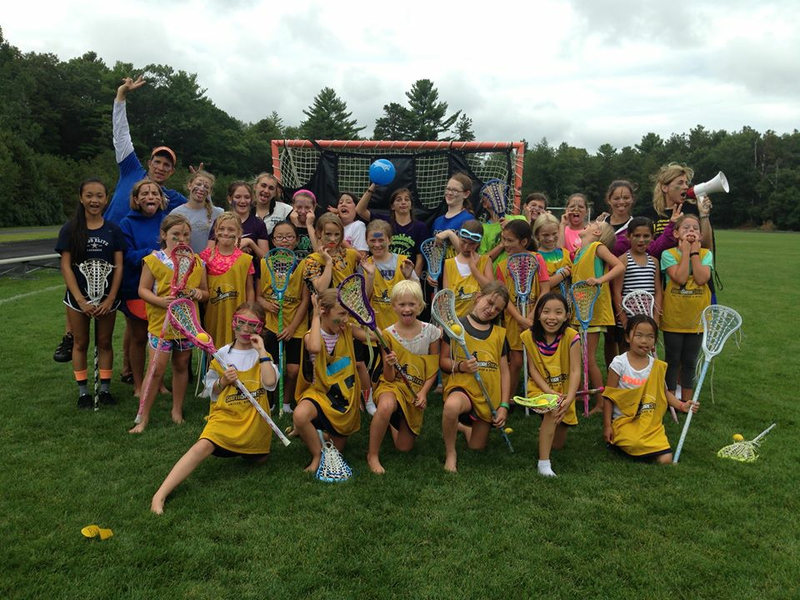 The team consists of lacrosse players age 7 - 17 from public and private high schools in New England. Each team will have a minimum of 12 players and a maximum of 16. Ideally teams will have 2 Goalies, 4 Defense, 6 Midfielders, 4 Attack. CroART’s coaches are seasoned veterans who all have NCAA lacrosse experience, and several are current or former NCAA and high school coaches. Our team of coaches helps players improve their lacrosse skills, accelerate their playing abilities, and better prepare players for level play. Each team has a coach and will have special guest lecturers throughout the summer. As a team member, a player will get a custom team uniform. Cost is $500 for Basic Package includes custom uniform, practice, entry into both Summer tournaments. Interested in playing and improving your game? Come experience a summer that you will enjoy and remember. Our mission is to help athletes excel at lacrosse and participate in a team that promotes personal growth. We provide a setting that focuses on the athlete’s overall development for the next level as a player and a person, and work relentlessly to provide an unparalleled, high quality experience for the athlete and the athlete’s parents. Go into your next season with the confidence that you spent the summer working with the top coaches in the area.